If you are like most people, you don’t want to lose your files forever. 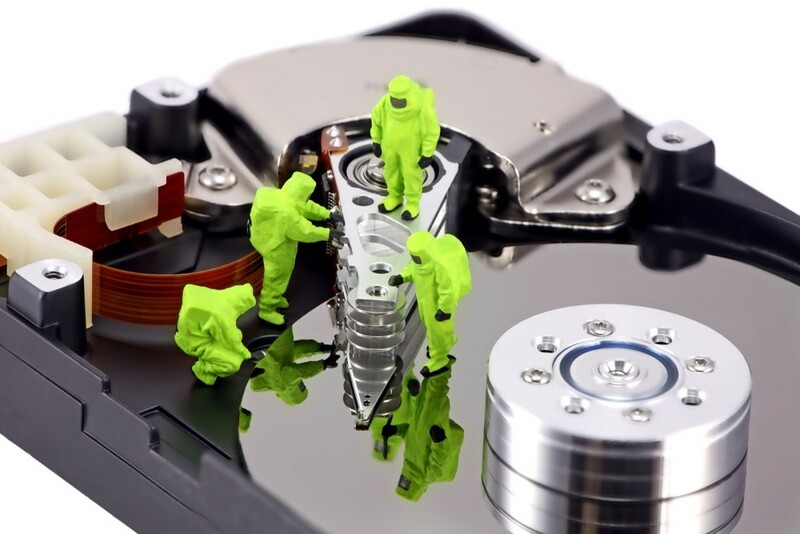 There’s a good chance this is the first time you’ve faced this situation, so you don’t know what to do or where to go for data recovery in Utah. That’s why you are looking online, isn’t it? You want to make a wise and informed decision that gives you the best shot at getting your data recovered from your crashed hard drive. You don’t want to risk putting it in the wrong hands and never seeing it again because it’s virtually impossible to recreate or replace it. 3TB or larger drives may be extra. Data Recovery basically means the process of acquiring back usable data from the damaged, corrupt media or storage device. The loss of important data can cause fall down of businesses, leaving you or your company in the most evil situation to face. We are a technologically advanced data recovery software company helps you to recover your lost data from the inaccessible, downed, damaged or corrupted media and storage device(s) with the help of our data recovery services. Our experienced data recovery technicians have the expertise, knowledge and have developed the newest and result-oriented data recovery software and disk recovery tools to recover lost data from the inaccessible drives, storage media(s) and from the most critical situations when the hope of getting back lost data gets lessened. CCW Technology data recovery services include email recovery, backup recovery, deleted files or photos, and office file recovery software. * In some cases, the drive must be shipped off-site. Shipping charges may apply.